Can’t make a boot camp class??? Or do you want to get your body ready for bootcamp?? Want to be faster? Play better? Make an appointment with Maia. Maia brings her knowlege and experience of functional training, sports training, and high intensity workouts to help you get to your goals one-on-one or in small groups. Every since Maia started teaching, a common question she gets is, “Where do you get your arms?” The answer simple. P90X. Could she do pulls at the beginning? No. Just a few decent pushups off the knees. Maia’s whole fitness story begins with P90X. She lost 25 lbs by combining the muscle confusion in P90X ®and high intensity intervals that you get at bootcamp. P90X ® used to be just an at-home program but doing it at home by yourself is not as simple or fun! 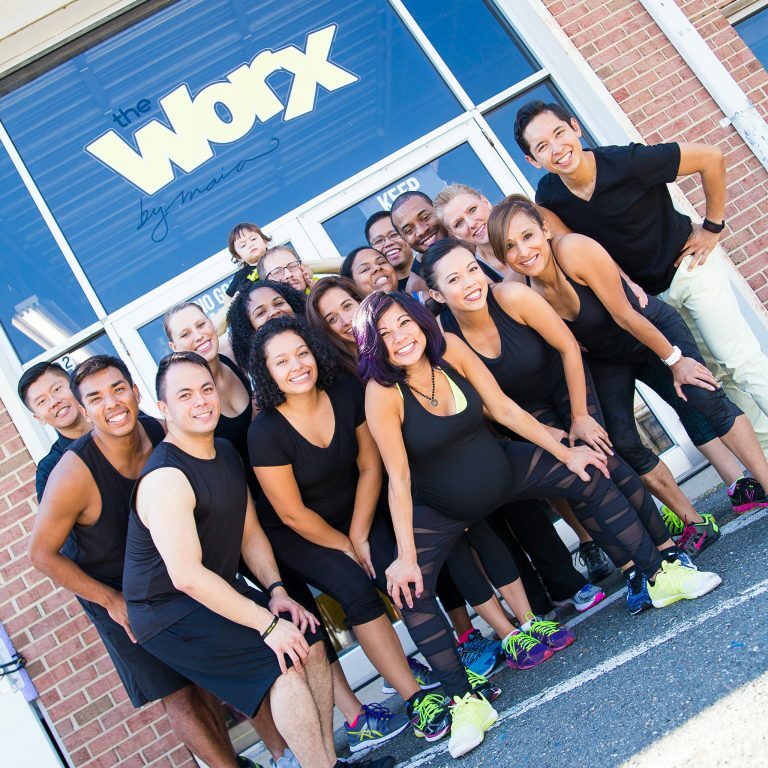 The WorX team offers the complete P90X ® Certified program. Together with the teamwork and accountability that the WorX brings and your will CHANGE will happen! When can you start? Today! Join at any time! Your month begins on your first day. Take advantage of the FREE WEEK we are giving new P90X students. Try it out and see if it something you would like to invest in. After all you are worth it! 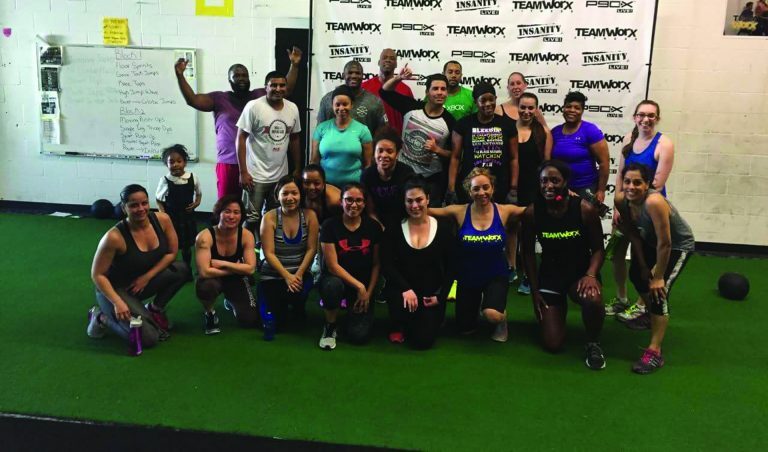 TeamWorX is known for helping people start, strengthen and maintain a healthy lifestyle. The journey begins with a meeting with a coach – a goal strategy session to talk about YOU. Together, we’ll clarify your vision and your purpose. We measure you and then we make a plan – specific to you! We give you a coach to check in with, work out with, and get an extra push from! 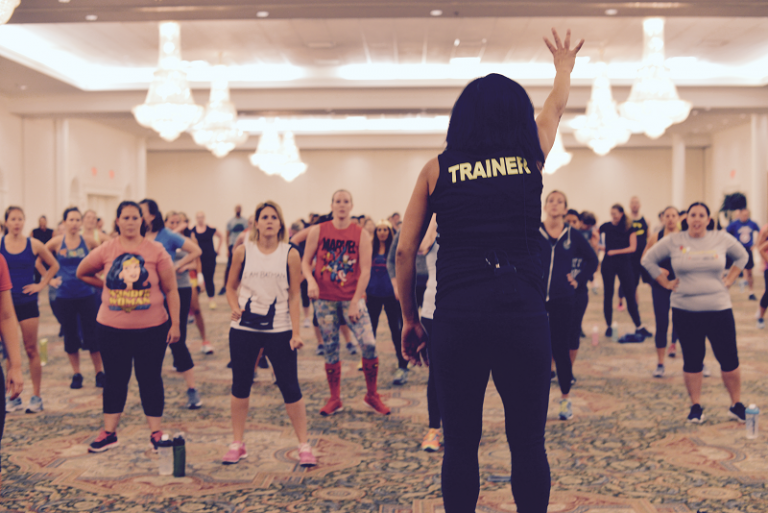 Get your certification in BeachBody LIVE or just join the fun! Either way CONTACT US today to find out when the next session is. 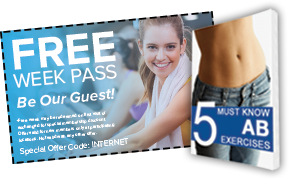 get 1 week of free bootcamp classes! Call it a Boot Camp, an evolution of group exercise, or a synergy of body, mind, and heart. Call it whatever you want, but the bottom line is that it is one of the best things you can do for you to change how you look and feel! If you haven't been successful doing it on your own, try our fun & fat-melting bootcamp! Here at the WorX you find yourself with people who believe in you NO MATTER WHAT. Every person is a WorX in Progress. Being a part of the WorX gives you the confidence boost you need, the words you deserve to hear, and the will to make things happen. This kickstart program will jumpstart your metabolism and teach you how to eat right. Get ready for a stronger and fitter YOU for this Summer. Fill out the form below.